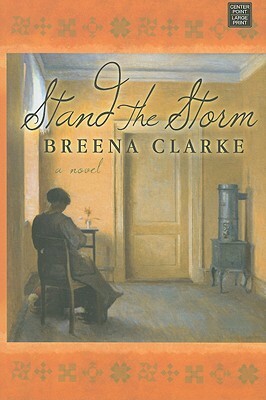 Breena Clarke grew up in Washington, D.C., and was educated at Webster College and Howard University. 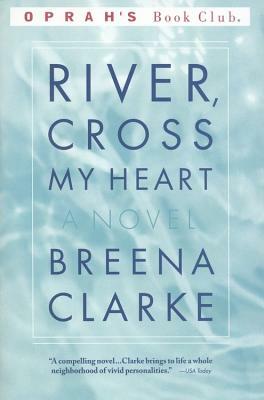 Clarke's debut novel, River, Cross My Heart, was an October 1999 Oprah Book Club selection. 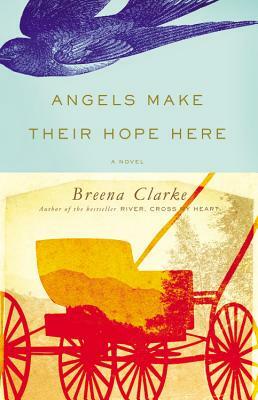 Ms. Clarke is also the recipient of the 1999 award for fiction by the New Atlantic Independent Booksellers Association and the Alex Award, given by the Young Adult Library Services Association. Breena, who has survived the death of her only child, writes with depth and clarity about grief. Her work is marked by compassion and magnificent use of language. Fascinated by the vast array of small and insignificant objects that contain finely detailed denigrating images of African-Americans, Breena is a passionate collector of Black Memorabilia. A graduate of Howard University, Breena Clarke is co-author with Glenda Dickerson of Remembering Aunt Jemima: A Menstrual Show. 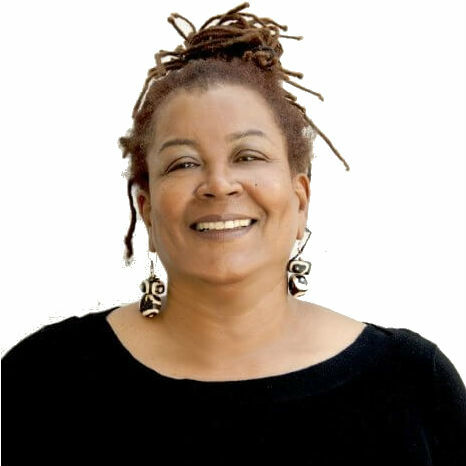 Her short fiction is included in Black Silk, A Collection of African American Erotica, and Street Lights: Illuminating Tales of the Urban Black Experience. 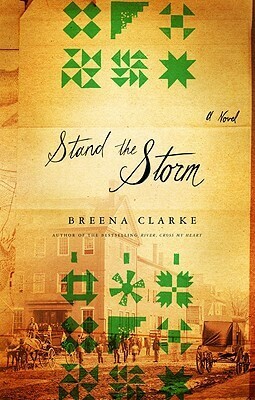 Her recollections of Washington, D.C. are included in Growing Up In Washington, D.C., An Oral History, published by The Historical Society of Washington, D.C.
Tell us how much you like Breena Clarke.